Adventure is out there! And with a baby, the world is even more exciting to explore. Why? Because you get to experience the things you love to do with your little one in tow. And we’ve uncovered a carrier designed just for these dual adventures. 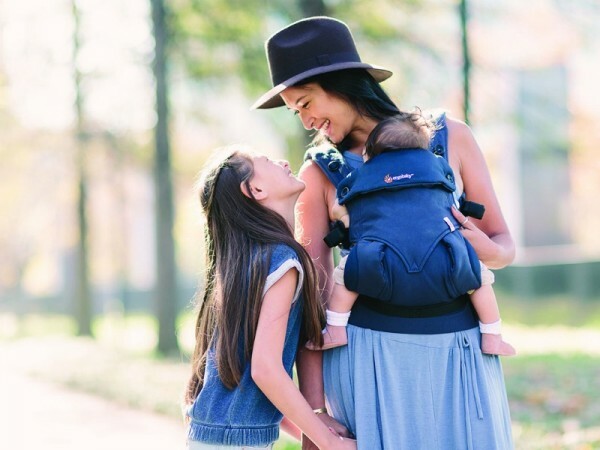 Ergobaby’s 4-Position 360 Carrier in Midnight Blue gives parents the perfect way to bring their own baby, to carry in comfort, to make new memories and to explore the world with their littlest adventurer close by. One of the biggest parenting myths out there is that your life drastically changes after a baby. You can’t do what you want and go where you choose. You are, essentially, a slave to your baby, tied to the lounge, trapped in a world of milk producing, nappy changing, sleep settling madness. Yes, some things may be off the table, but the truth is that having a baby can enhance every experience. Through the eyes of your child, the world is vibrant, exciting and new. And as mum, you are the leader for every adventure. You can still do what you want, go where you want and enjoy the things you used to enjoy. This is exactly what the Ergobaby 4-Position 360 Carrier is designed for – to bring your baby with you on the ride. The Ergobaby 4-Position 360 Carrier is known for its gold class comfort and is one of the most widely recognised and sought-after carriers on the market. With four comfortable carrying positions, the highest standards in ergonomic design and suitable from birth through to the cheeky toddler years, it’s designed for life on the go. We’ve told you about this award-winning carrier before, but now the company has added a stunning gender-neutral Midnight Blue colour to their range, available at Toys R Us, online and in other baby stores and retailing for $239. After all, when you are heading out with bub, not only do you want to feel comfortable, but you want to look good doing it. Your child has years of adventure ahead. One day that exploring will happen without you alongside. But, right now, the only place he wants to be is with you. This is what the Ergobaby 4-Position 360 Carrier provides -closeness, comfort and security for you both, while exploring your surroundings. Sure, becoming a parent can change you but it shouldn’t mean you have to give up the things you love. So take walks on the beach, hike into the hills, spend all Sunday afternoon browsing the shops. 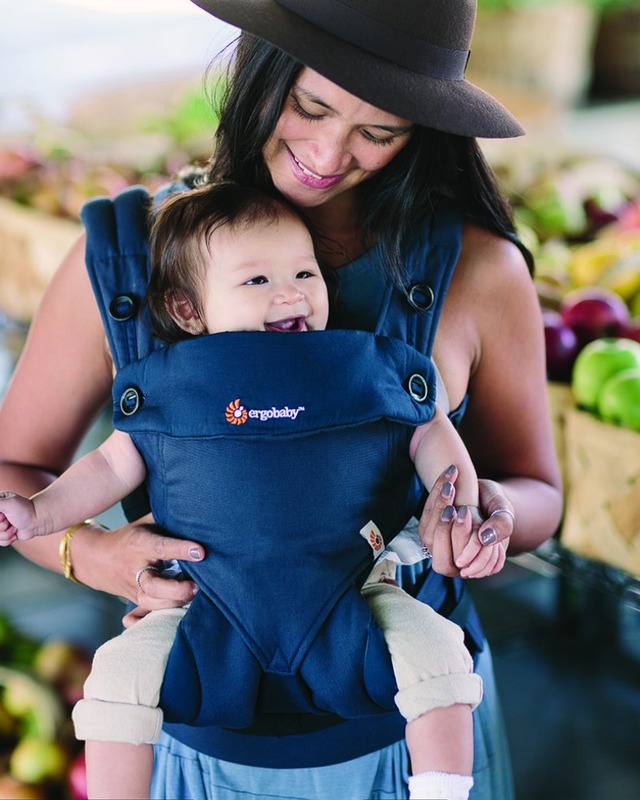 With Ergobaby’s 4-Position 360 carrier, you can. The only difference is you now have a cute travel companion to experience it with! And, with you close by, the sky is the limit.